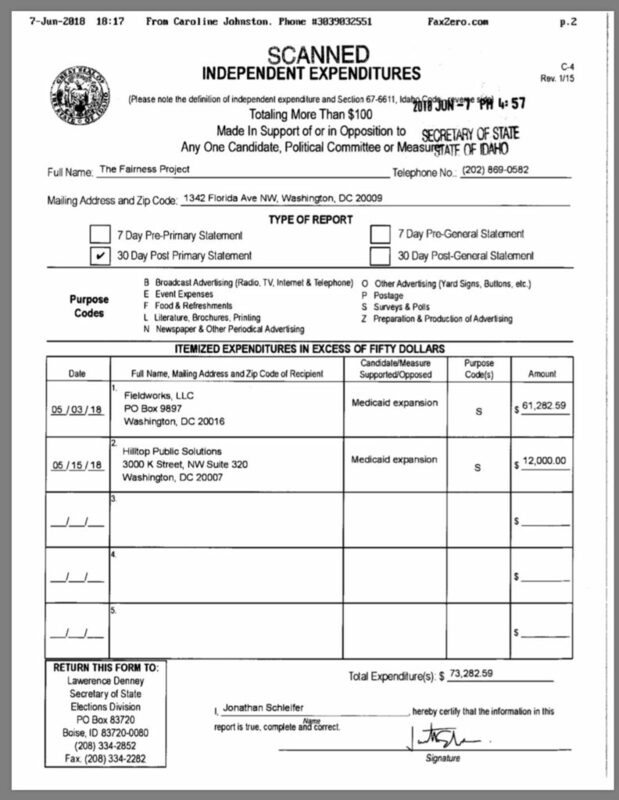 Reclaim Idaho, one of the main groups behind the Medicaid expansion initiative (Proposition 2) on the November 2018 ballot, and currently lobbying against work requirements for some able-bodied Medicaid recipients, paints itself as completely grassroots. But that’s not the case. 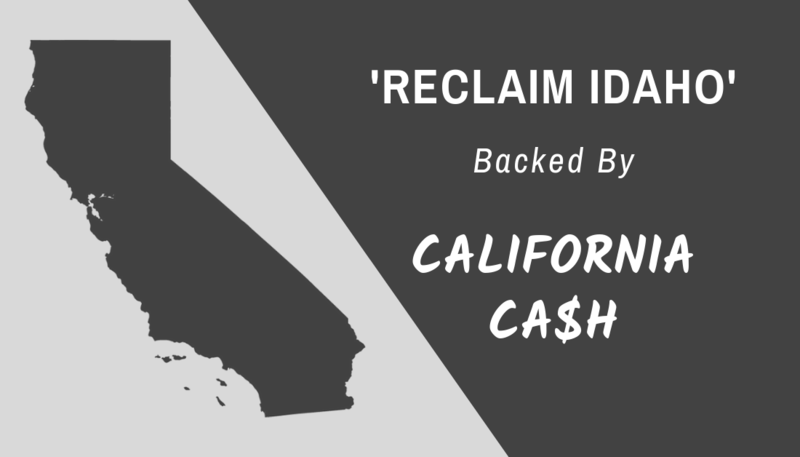 Reclaim Idaho is allied with a controversial California union that spends millions of dollars exploiting state ballot measures across the country, including here in Idaho. 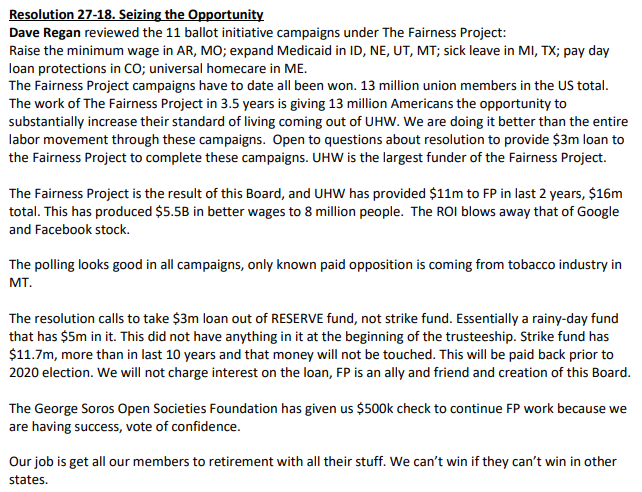 Reclaim Idaho is now trying to deny its extensive ties with a group called “The Fairness Project,” which is a front organization for the controversial Oakland, California-based Service Employees International Union-United Healthcare Workers West (SEIU-UHW for short). 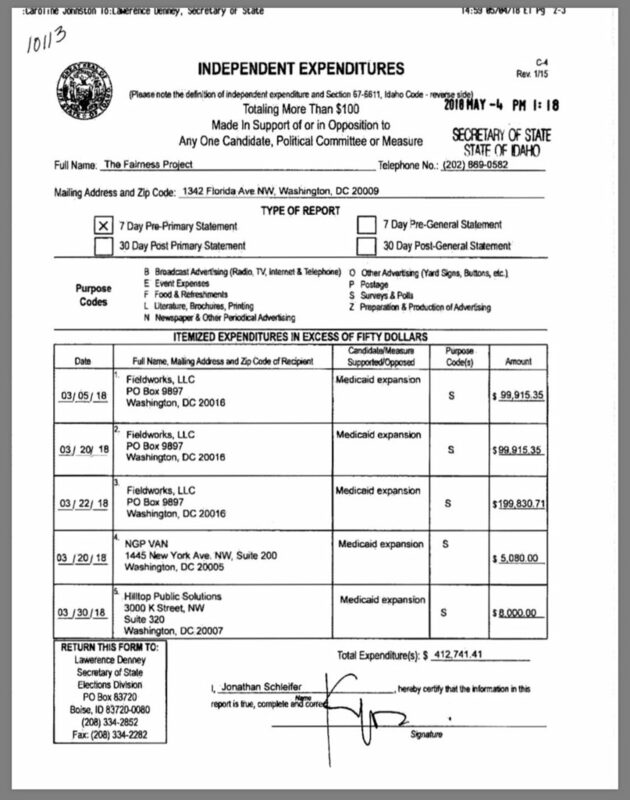 But documentation shows that the two groups are very close. The union is intent on spreading its influence and political agenda from California to states across the country. 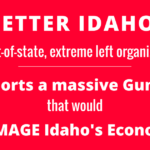 The fact that Reclaim Idaho would ally itself with such a group raises serious questions. “The Fairness Project” was started in 2015 by the Oakland, California-based SEIU-UHW union, as a tool for backing progressive initiative campaigns in California and nationwide (article in the Washington Post). Although Reclaim Idaho leader Luke Mayville — a progressive New York City resident and Ivy League political science teacher — now denies it, Reclaim Idaho began to ally itself with the Fairness Project at some point in late 2017 or early 2018. 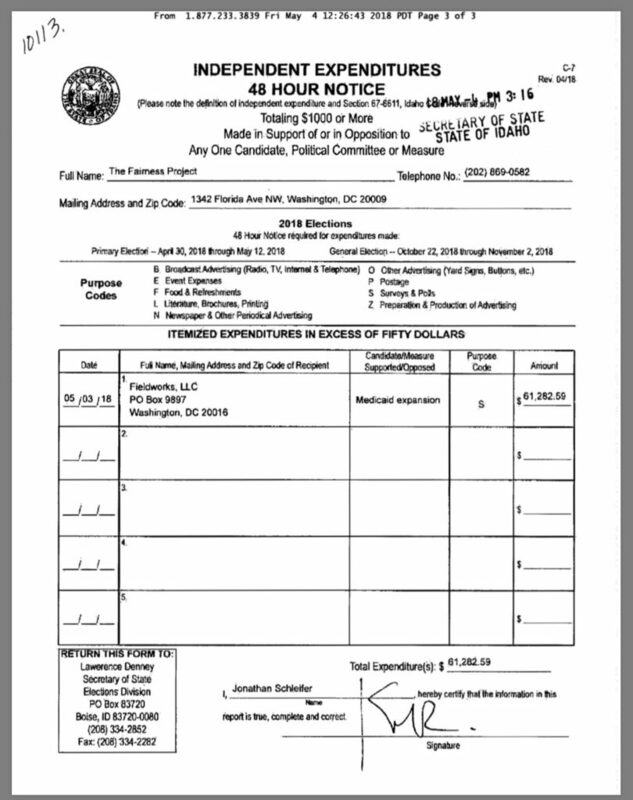 It’s clear Reclaim Idaho has extensive ties to this shady California union front group. 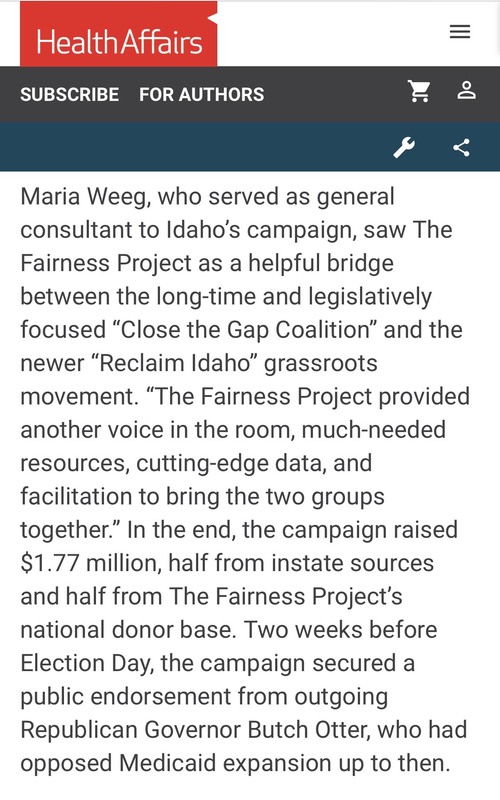 For more than a year Reclaim Idaho has sold itself to Idahoans as completely grassroots, while hiding and/or downplaying its alliance with the Fairness Project. It’s time to hold Reclaim Idaho accountable. Stay tuned.